Federal officials said Texas should be doing even more to improve special education — and they're planning a visit early next year to check. In a letter Friday, officials from the U.S. Department of Education dissected Texas' proposed plan for overhauling special education for kids with disabilities — in many cases urging state officials to do even more than they had originally planned. Earlier this year, a thorough investigation found Texas had failed to provide students with disabilities with a proper education, violating federal special education law, and demanded it undertake a long list of corrective actions to shape up. In Friday's letter, federal officials okayed some parts of Texas' improvement plan, which they noted outlines many "necessary steps" the state is taking to address their findings. The letter said TEA should take a "representative sample" of school districts and thoroughly review their policies and procedures for identifying students who may need special education. It also should specify how it will identify and hold accountable school districts that do not comply with federal law. 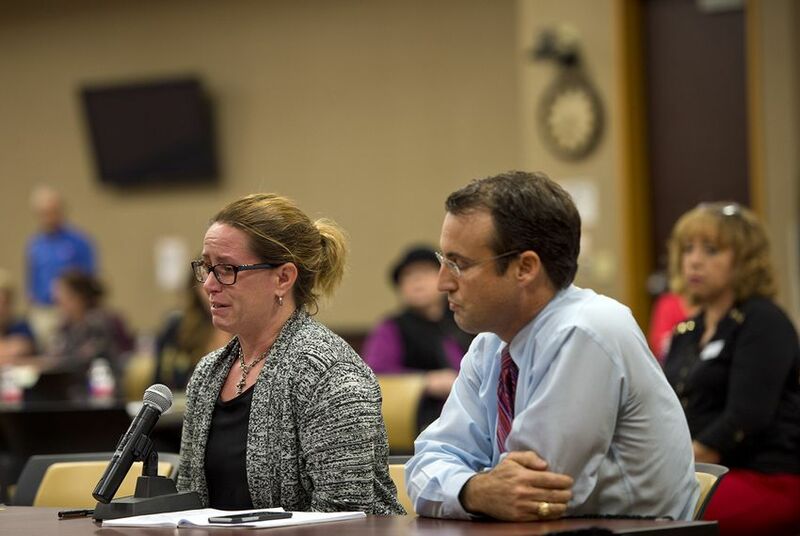 Parent advocates have argued school districts don't make information available to them about how to make sure their children can access the appropriate special education services. The Department of Education told the TEA to ensure state officials provide information to parents on their rights and responsibilities under federal special education law in their native languages, unless it's "clearly not feasible to do so." The TEA should also come up with a specific process for how it will make sure school districts communicate with families of students who may have been denied special education services in the past, "through means other than postings on websites."